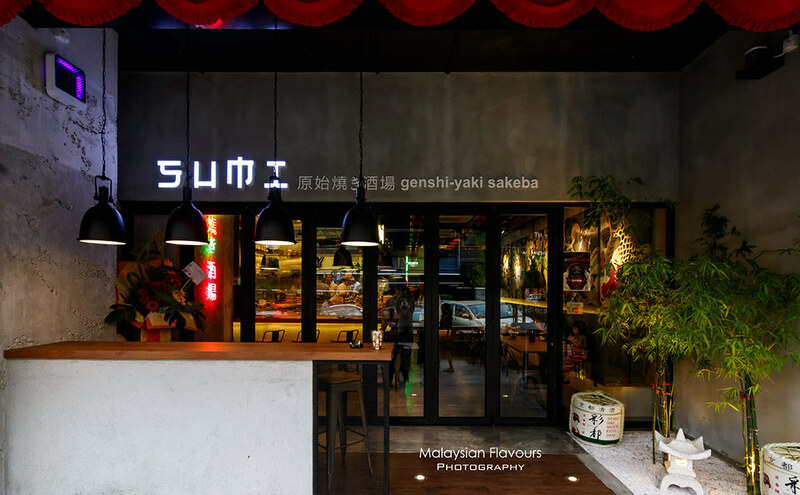 Unveiling SUMI Genshi-Yaki Sakeba, a new Japanese restaurant located in Jalan Telawi 2, Bangsar Kuala Lumpur. 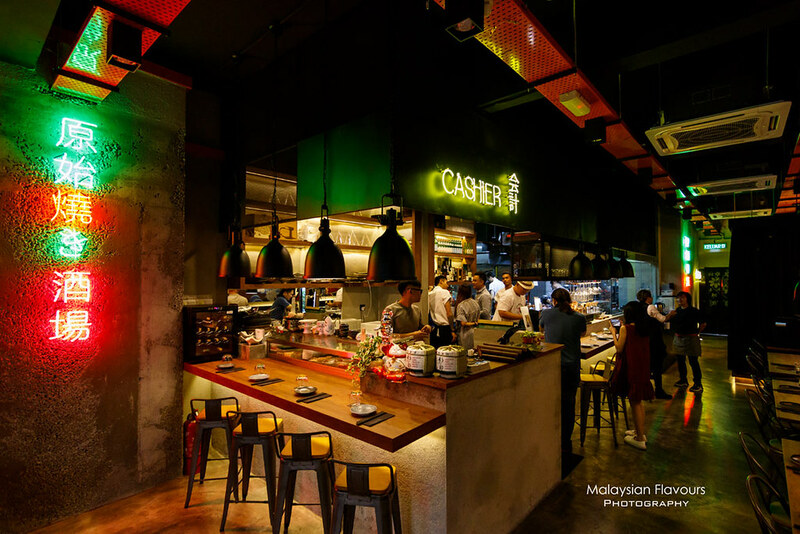 Come for their yakitori, sushi, finely crafted Japanese food, stay for their quality range of Japanese sake. 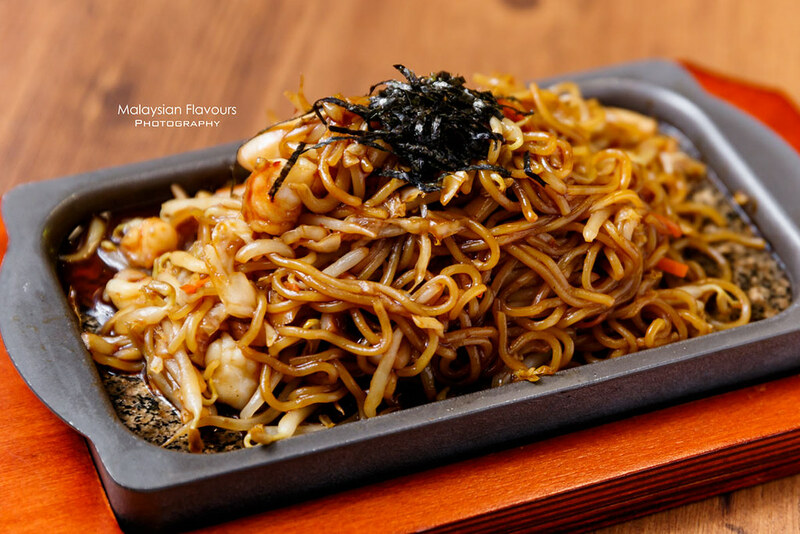 With Chef Anson Ng, a talented chef from Hong Kong with over 20 years of culinary experience in Japanese restaurants in Hong Kong, Peking and across Mainland China heading the kitchen, SUMI Genshi-yaki Sakeba set to satisfy your tastebud with some of the best flavours from the Land of Rising Sun. 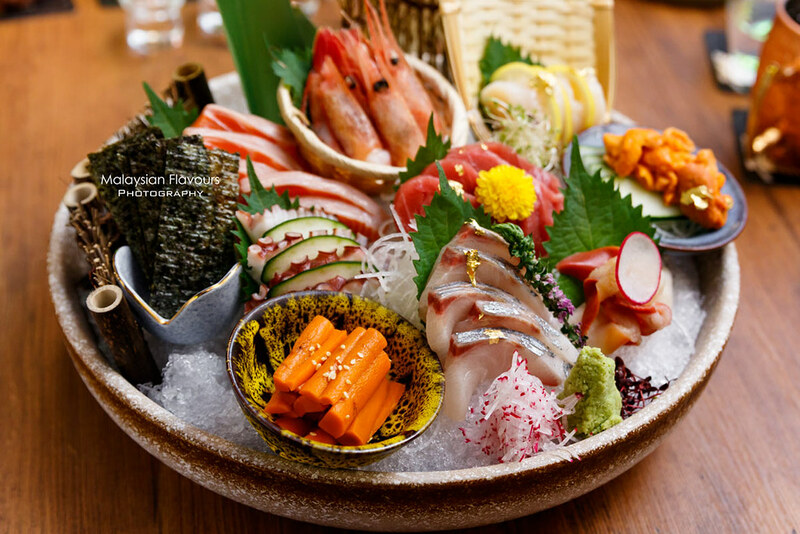 This sashimi platter consists of Salmon, Tuna, White Fish, Uni, Octopus, Scallop, Fresh Tiger Prawn and Seaweed. 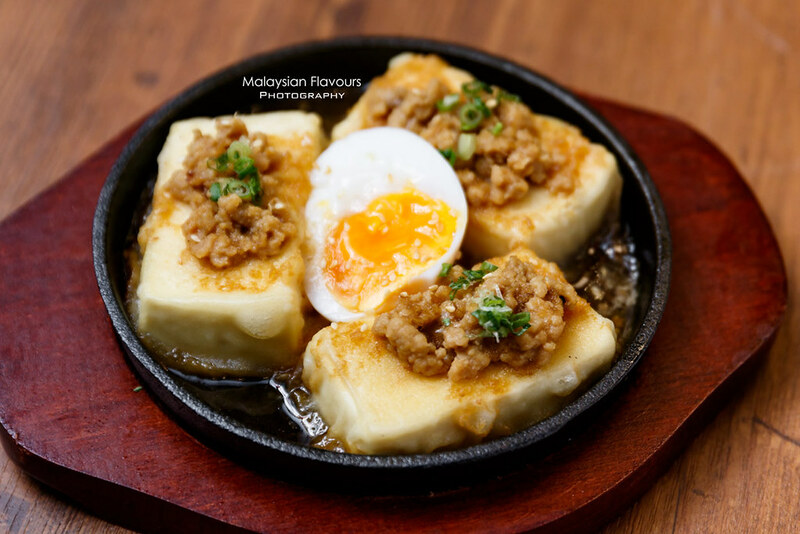 Suitable to be enjoy for 4 pax. 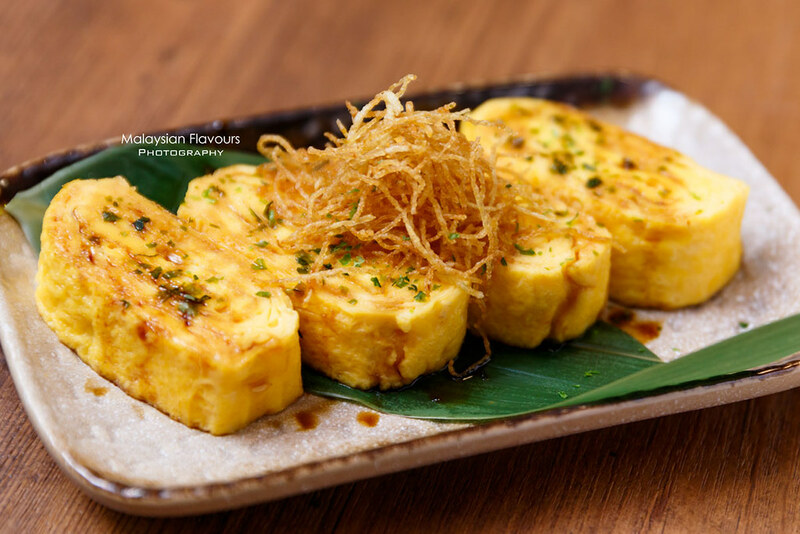 Get started with Tamagoyaki, a simple yet delicious dish that both young and adult alike will love. Followed by tempura moriawase, a popular Japanese delicacy. 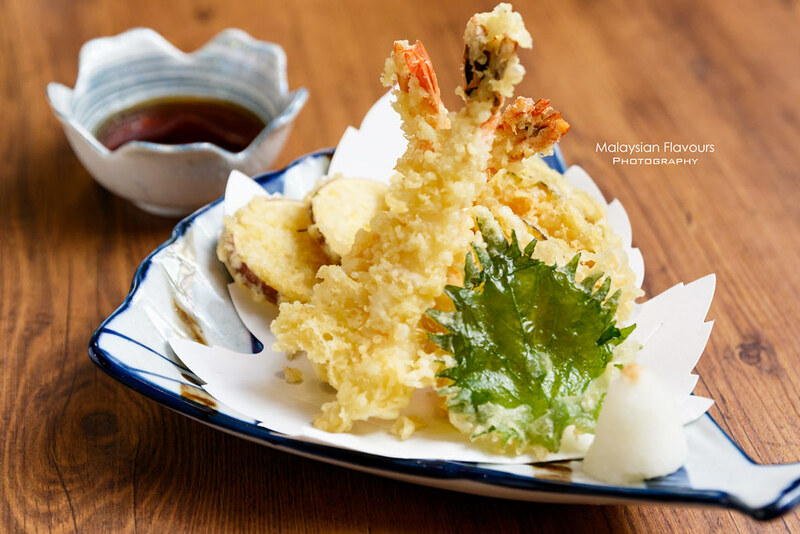 Vegetables and prawns wrapped in tempura batter, deep fried to golden brown, crunchy exterior. 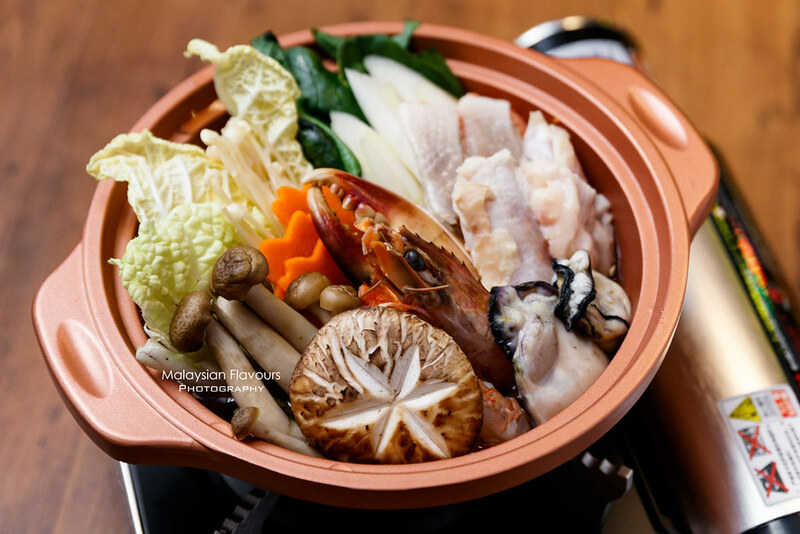 A variety of fresh seafood and vegetables cooked in sweet, nourishing dashi soup. 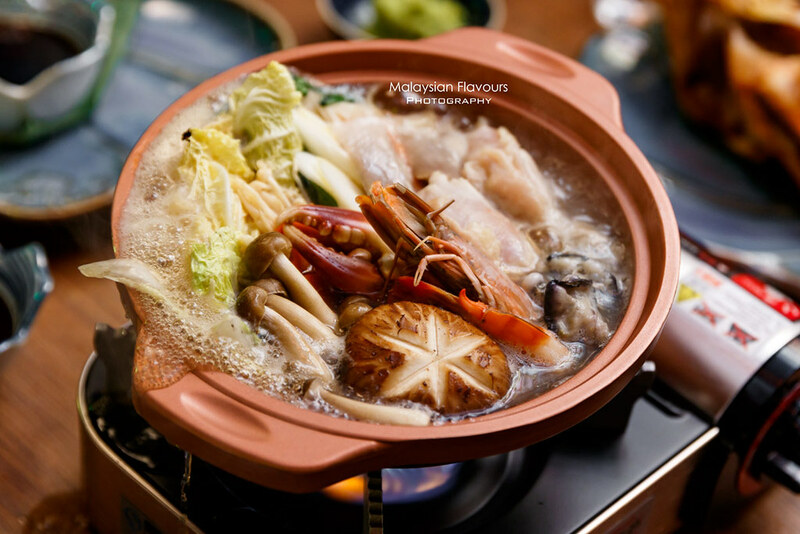 Warmth, comfortable pot of dish that is great for sharing, as as individual main dish. 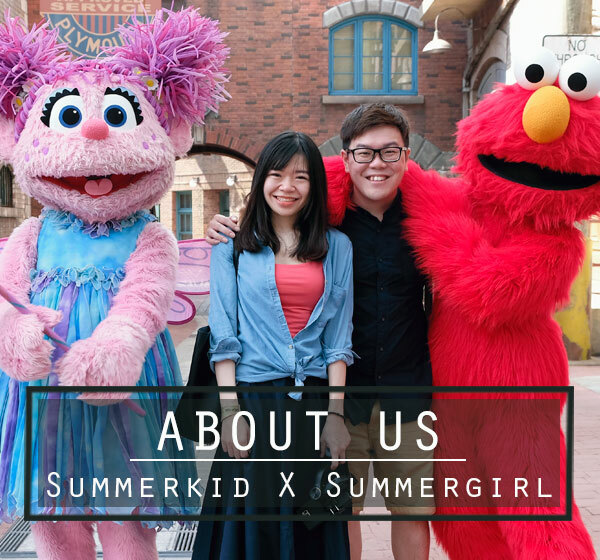 Summerkid’s favourite. 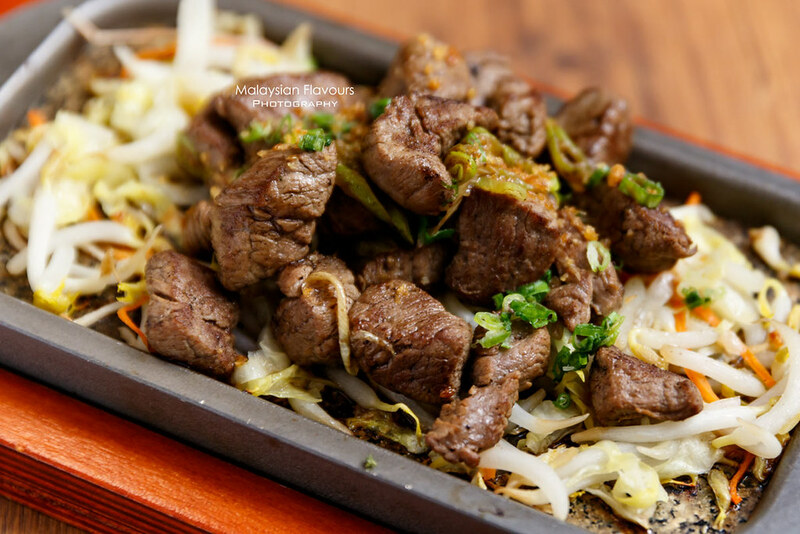 Diced beef tenderloin, pan-seared on Teppanyaki grill till tender, juiciness locked within. 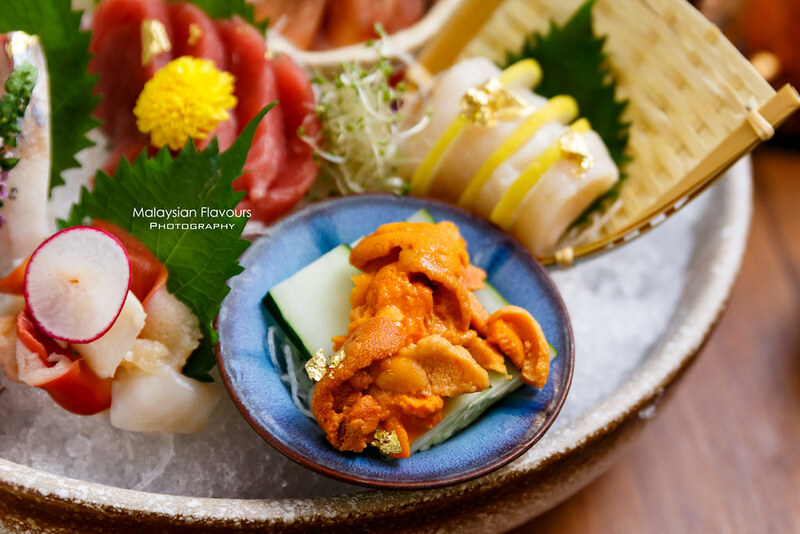 Other Japanese dishes on SUMI Genshi-Yaki Sakeba menu include sushi, sashimi, Saute Seafood Ramen, Black Truffle Sea Urchin Fried Rice in StonePot, Seafood Somen, Sashimi Salad and more. 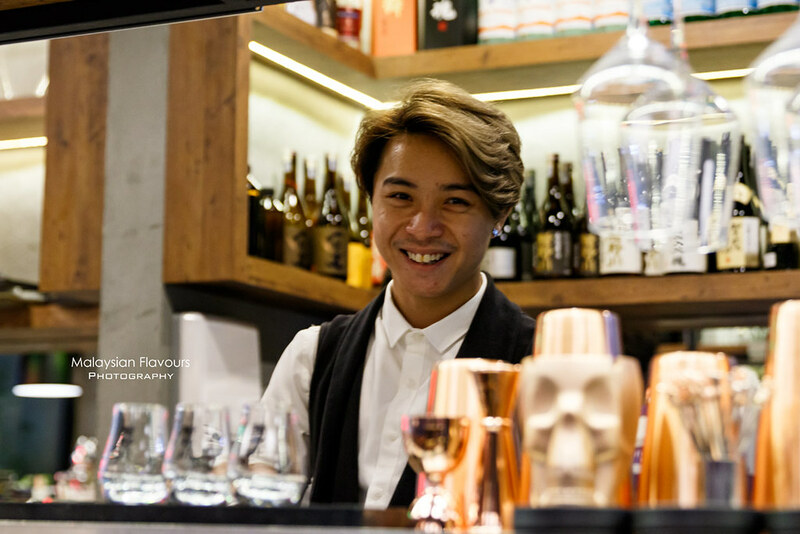 Our favourite goes to Kamotsuru Sake Gold, which is also known as “Obama Sake” because in 2014, when the former former President of United States of America, President Barack Obama visited Japan, this is the sake he tried together with Japanese Prime Minster Abe. 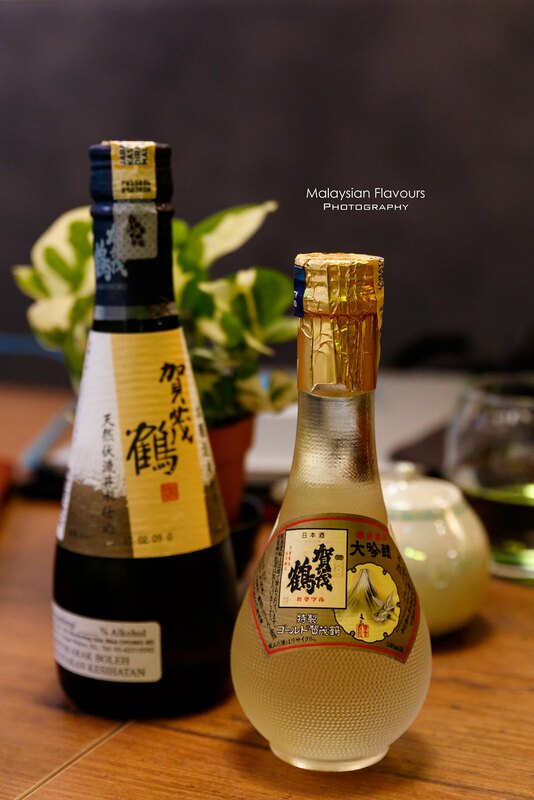 This Japanese Sake is not easily comes by in KL so in case you see any Japanese restaurant serving this, do give it a try. You might fall in love with its smooth, refined sweet ad fruity flavour. 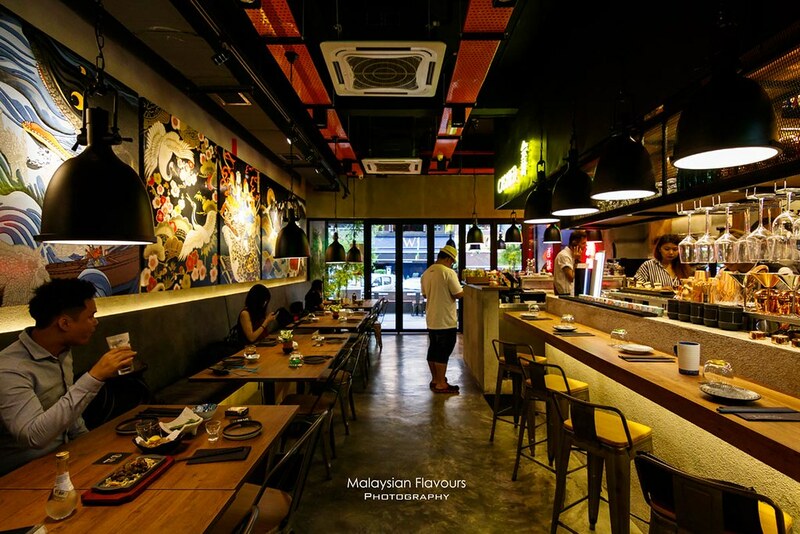 Overall review: A nice Japanese restaurant in Bangsar to chill and relax. 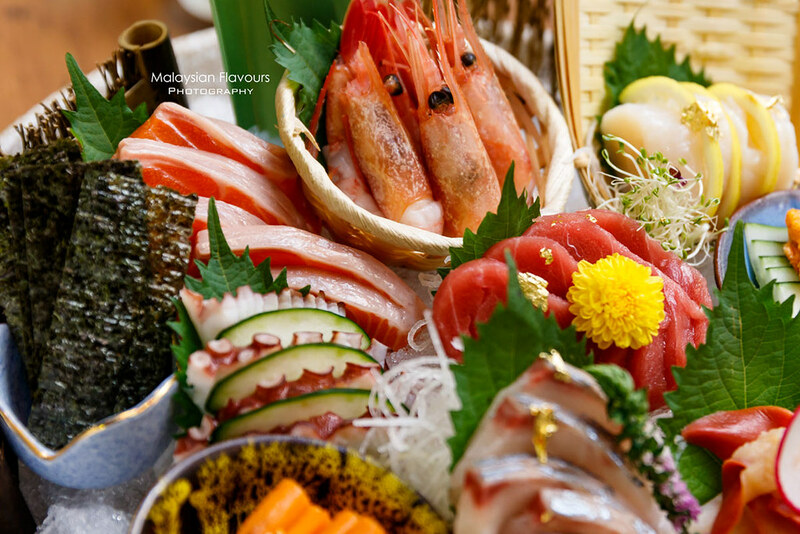 We especially enjoy their sake range, and food that pairs well with it like Japanese Pan Tofu, Beef Teppanyaki and Grilled Fish Head.